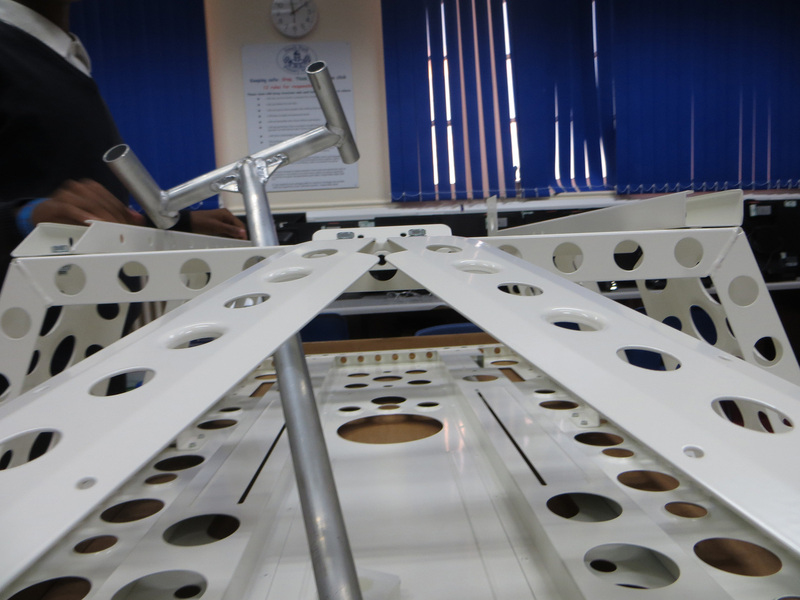 We have been busy finishing building the main part of the car chassis. 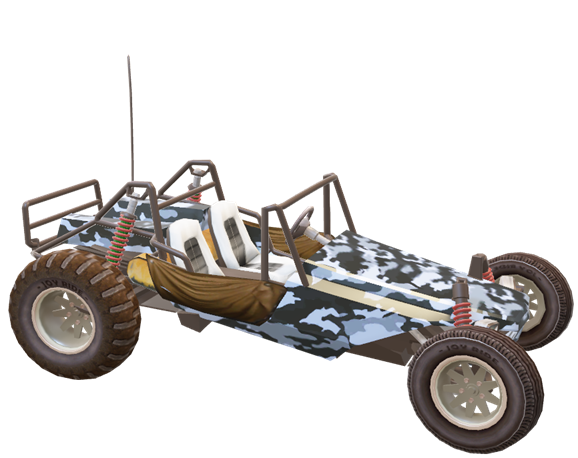 The chassis is the main structure or frame of the car that gives the vehicle its strength. 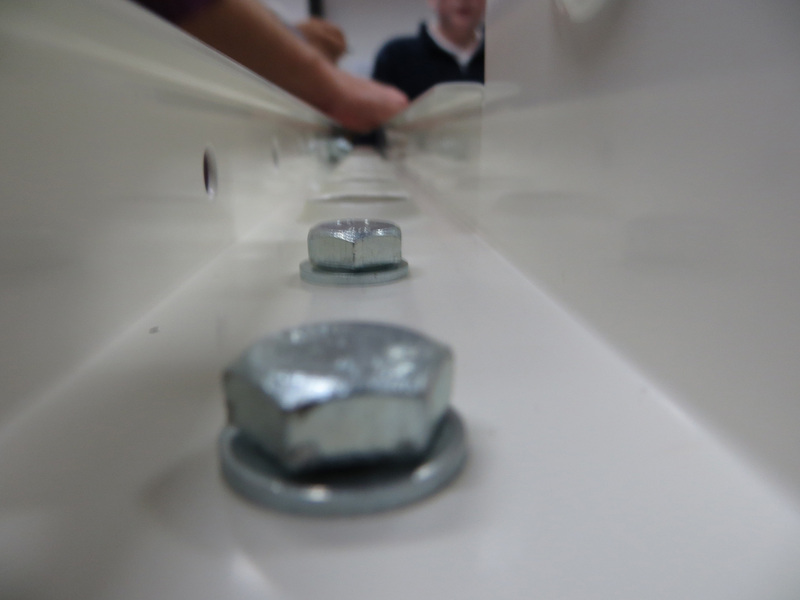 The most difficult part of this is making sure we use all the correct nuts, bolts and washers in the right places. We are having to learn how to use all the different tools such as spanners and socket sets. 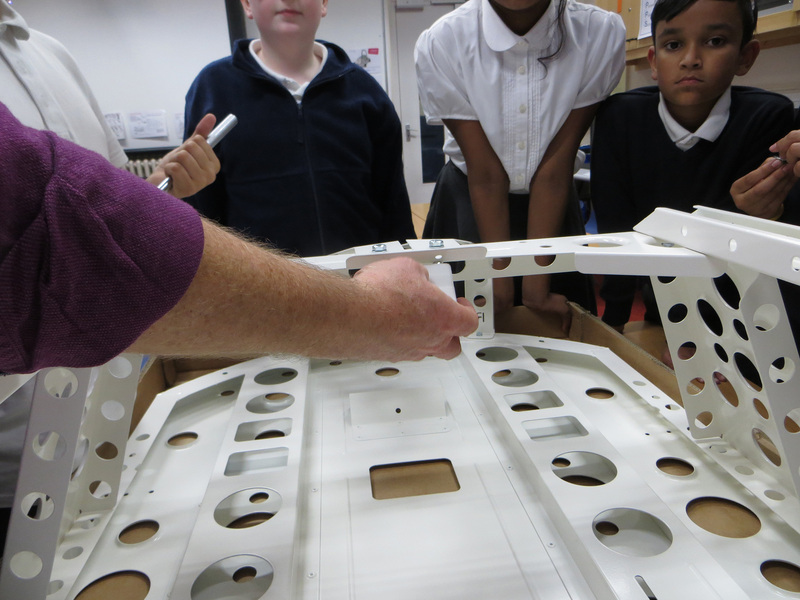 Some of us have been thinking about what the car should look like, such as the colour and materials for the car bodywork. Here are a few ideas we have come up with. 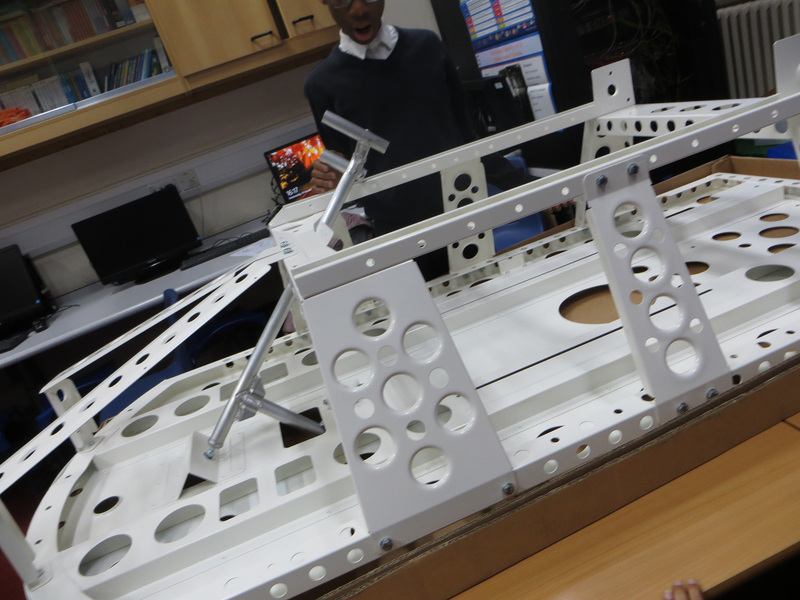 This week we started to assemble and install the steering system for our car. 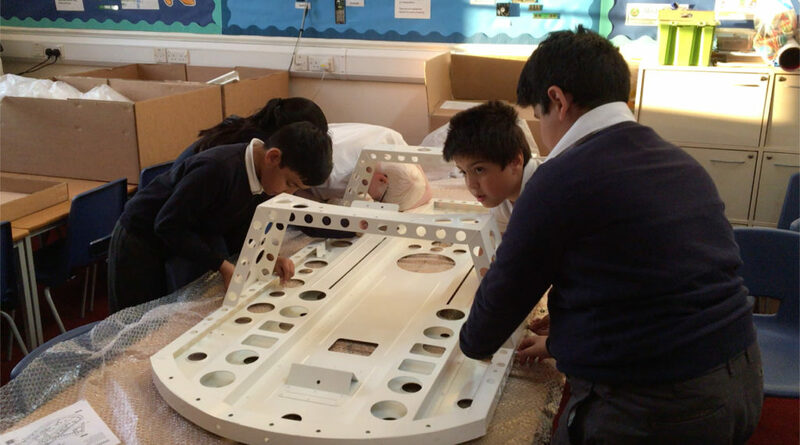 We are all very proud of what we have achieved so far and have learned loads of new things. 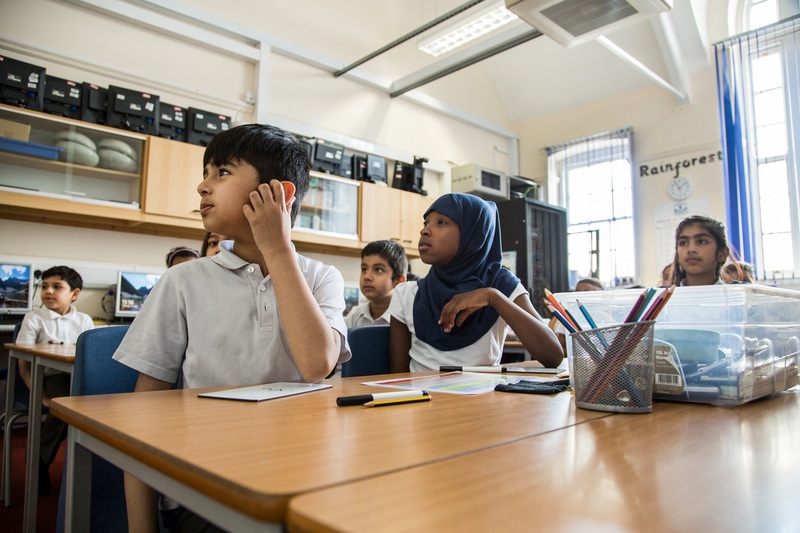 Calling all London school children aged 5 to 14 to take part in a competition to design Mayor Sadiq Khan’s official Christmas card and win a £100 voucher. Find out more here. 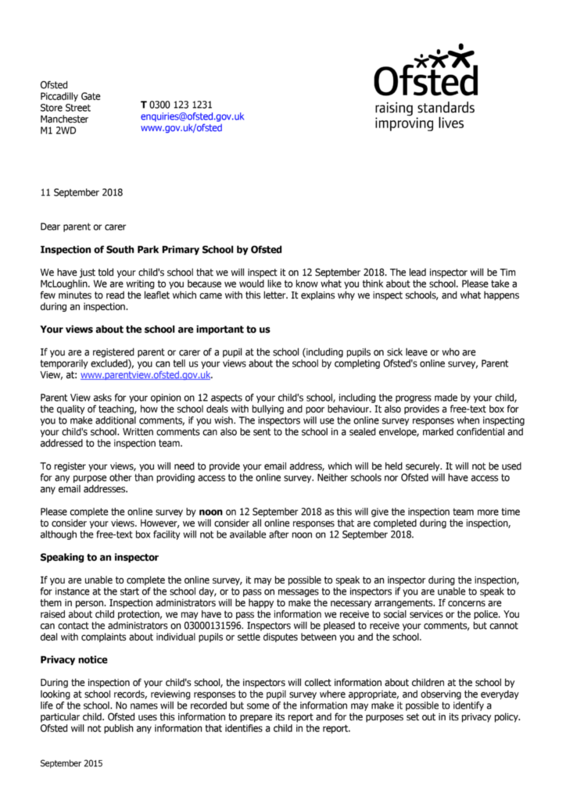 The deadline is Friday 9 November 2018. 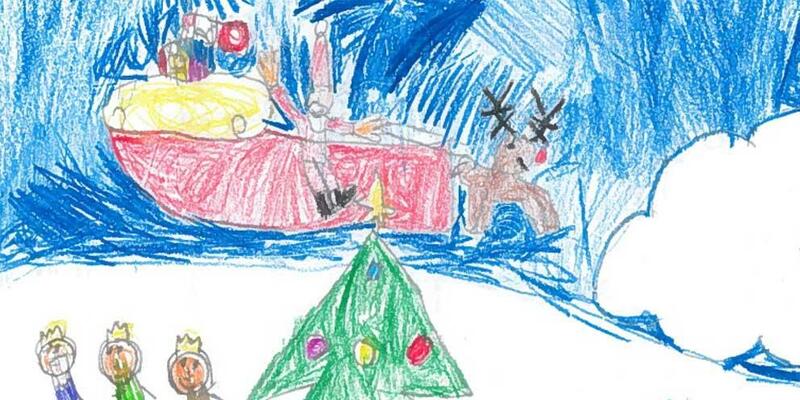 Last year’s winning design by Ava from St Mary’s Catholic Primary School, Isleworth. 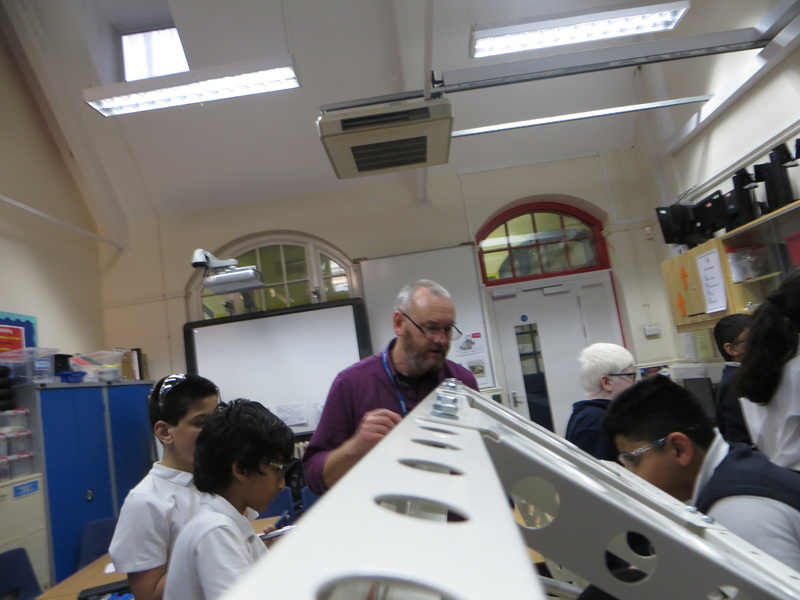 This week during our Greenpower racing team meeting, Mr Sambrook asked us to organised ourselves into groups. Each group has a different responsibility. 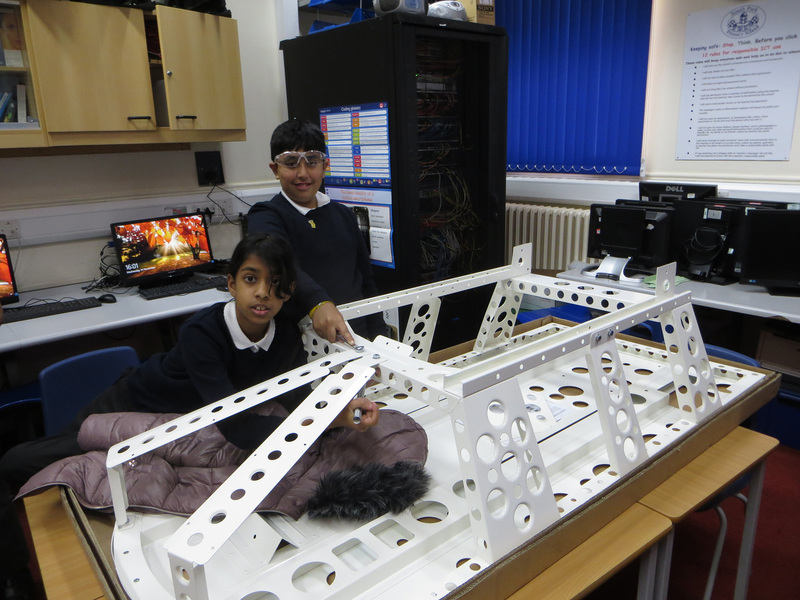 Darlena and Minuri are in charge of all the small nuts and bolts that we need to build the car. If you need one of these they will give you the correct one. 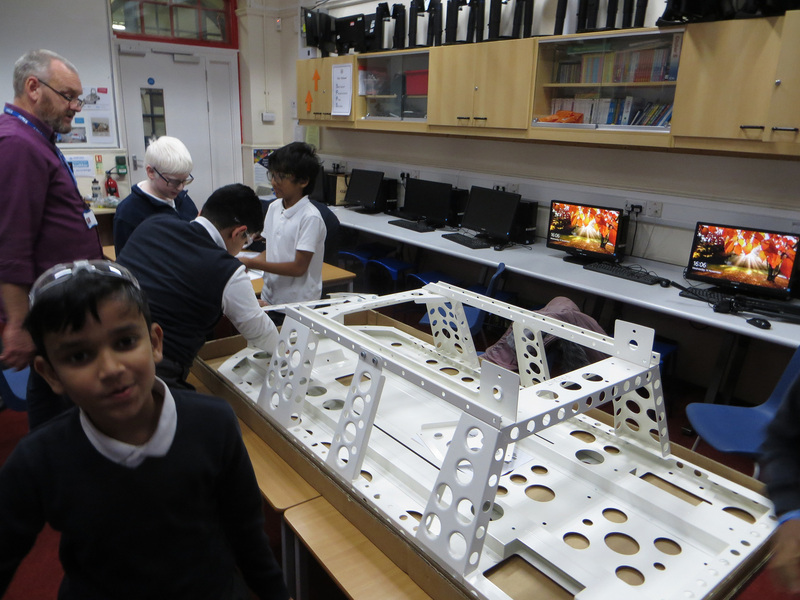 Another group is responsible for organising the larger parts we use to assemble the car, and Zain is in charge of our tools. 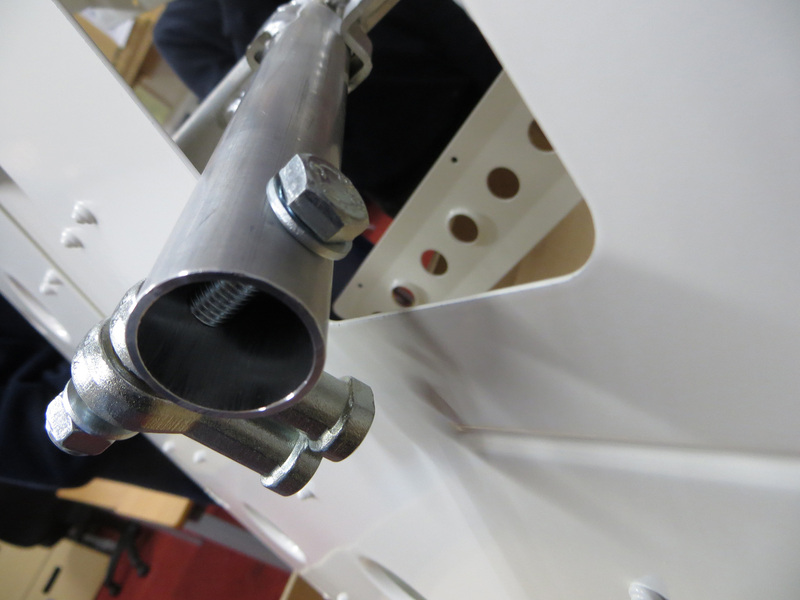 We have now started bolting together the car chassis. 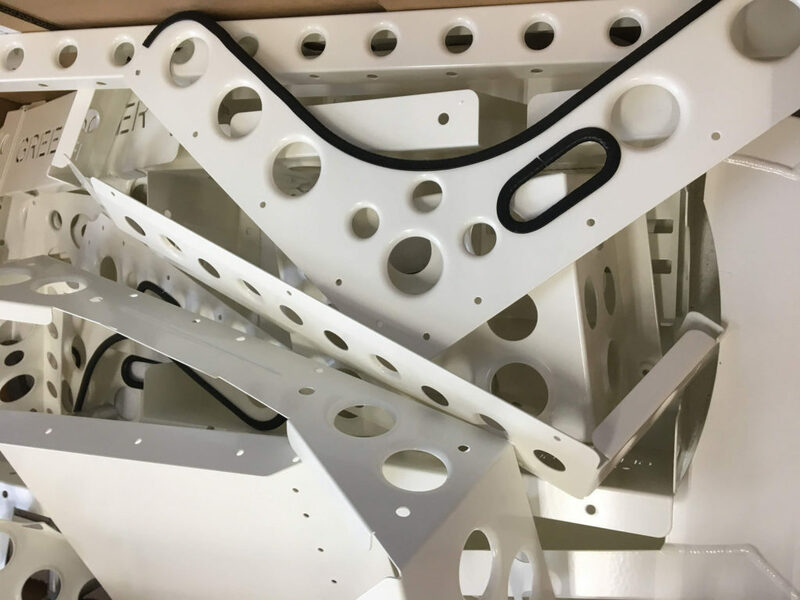 The chassis is the framework or base for the car. 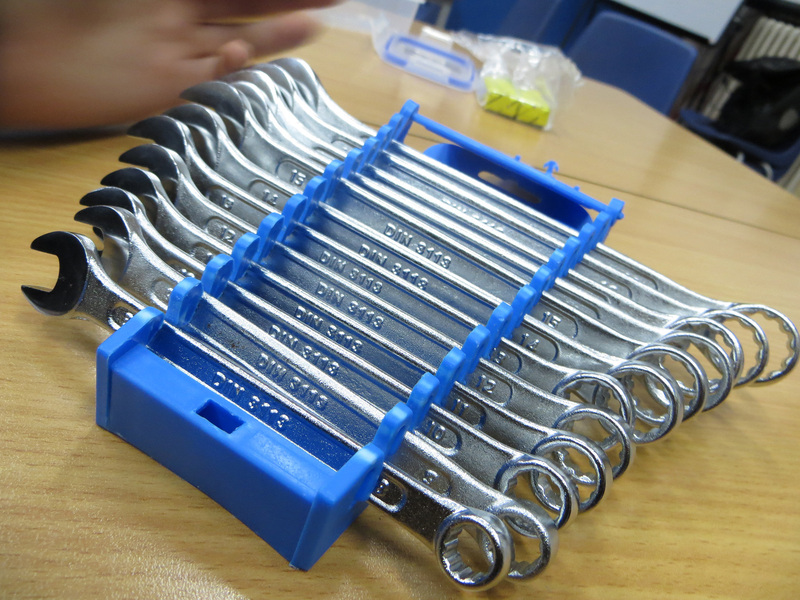 We have started to learn all about how to use our tools such as the correct spanners and the socket set. We held our second team meeting before the half term. 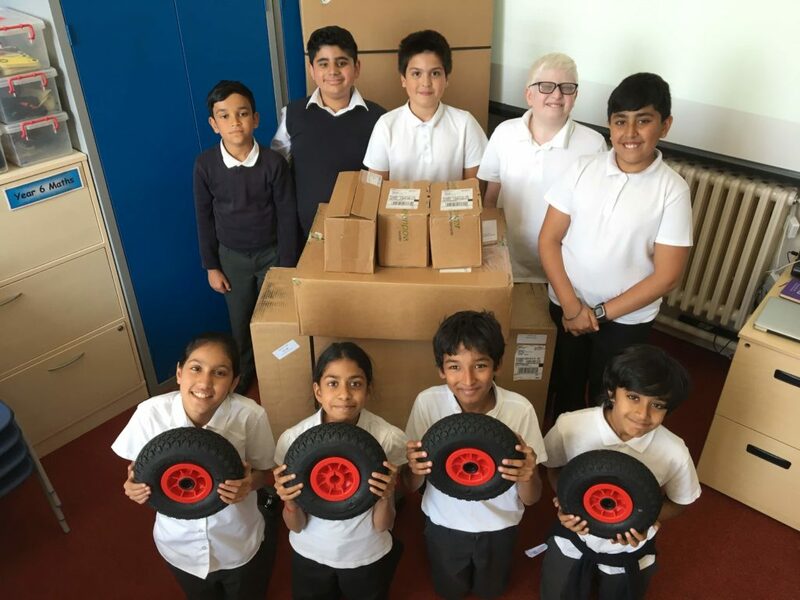 Our main task was to make sure all the parts we need to build the car were in the various packing boxes we received from Greenpower. 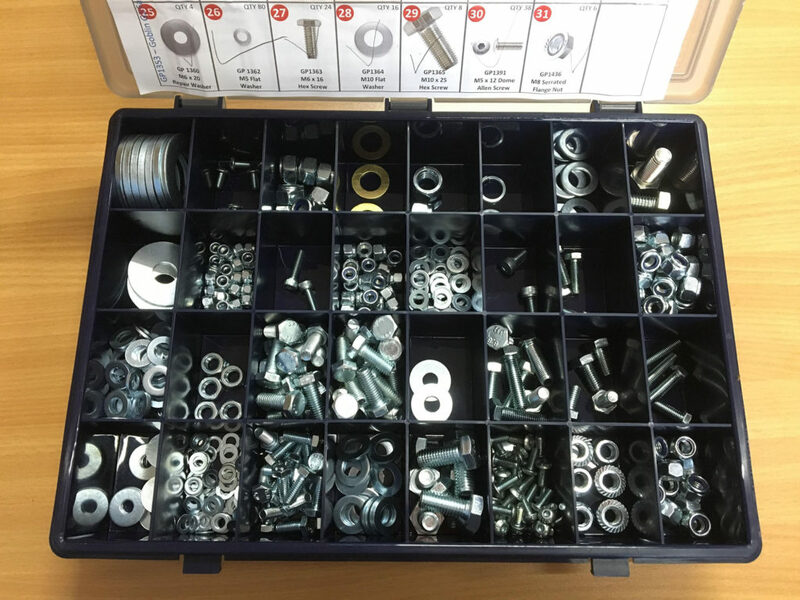 We counted hundreds of nuts, bolts, screws and washers that will be needed, and then organised them in compartments inside this box so we can find everything easily during our build. 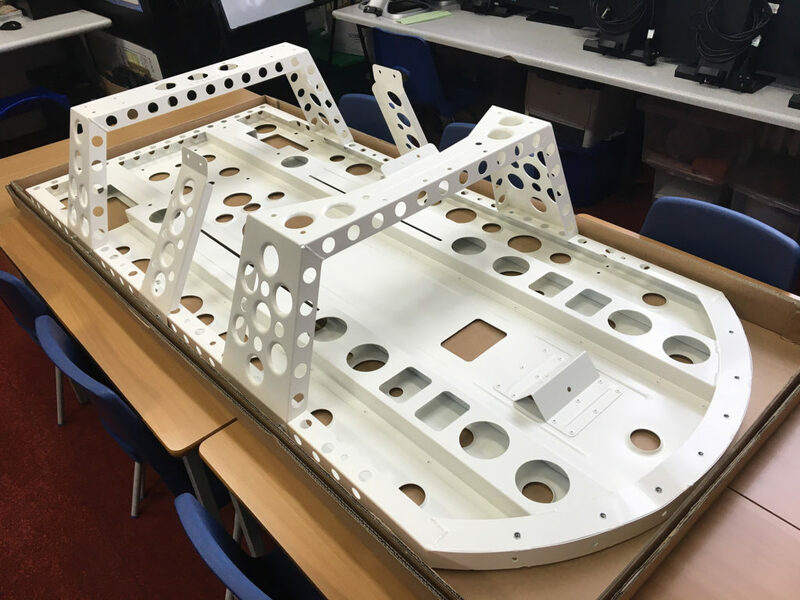 We also counted all the much larger pieces of the car such as the chassis and frame, seat parts and other pieces we will use for steering and powering the vehicle. So many parts, and we found them all. 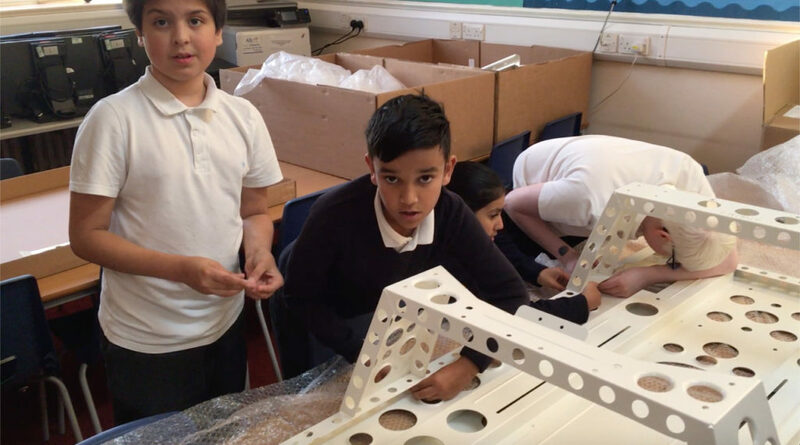 Our local paper – the Ilford Recorder – carried a story about our project, and reminded everyone to vote in support of our bid for funding in their local Tesco stores until the end of October. 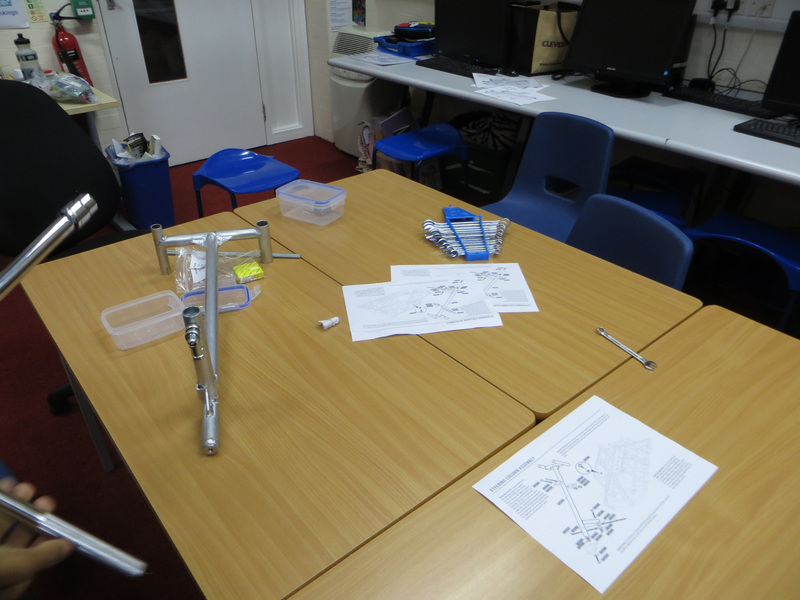 We are all looking forward to our next meeting when we will start building our car and learning how to use all our tools. 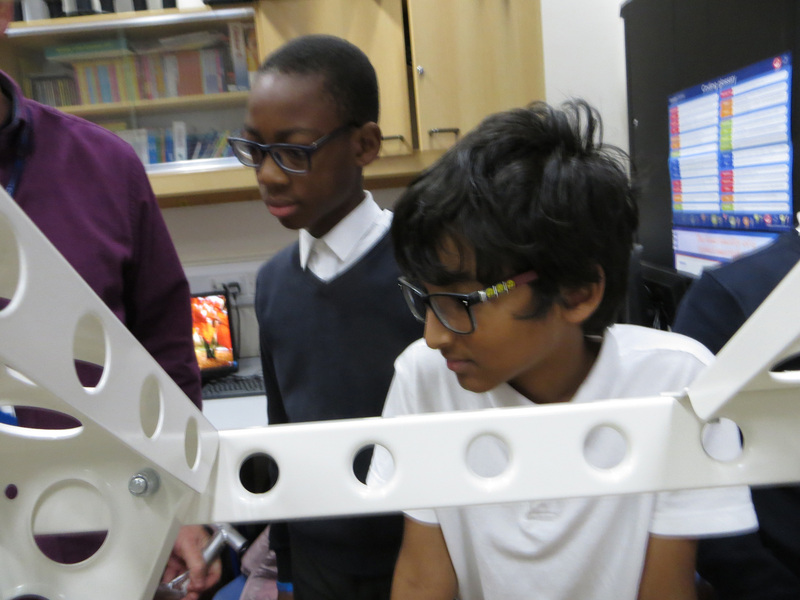 The South Park Formula Goblin racing team held our first meeting after school today. 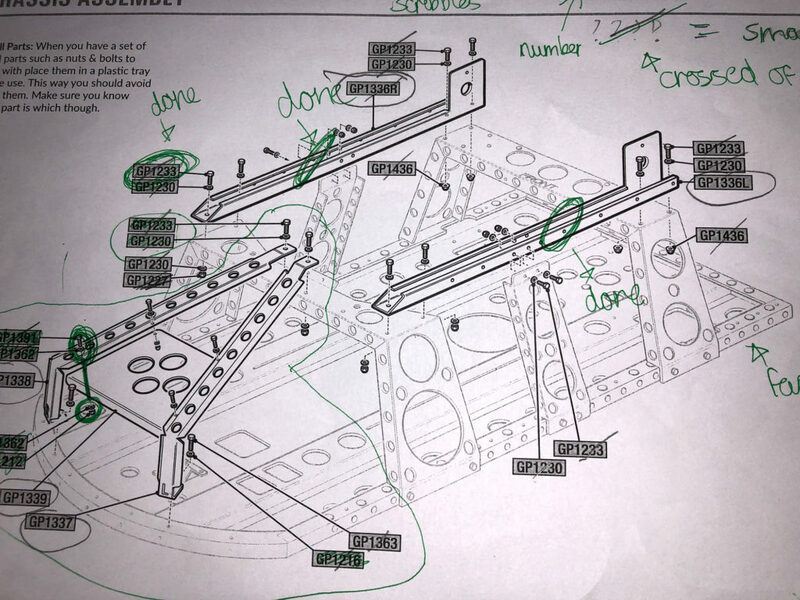 We decided on our club rules and how we planned to build the car. 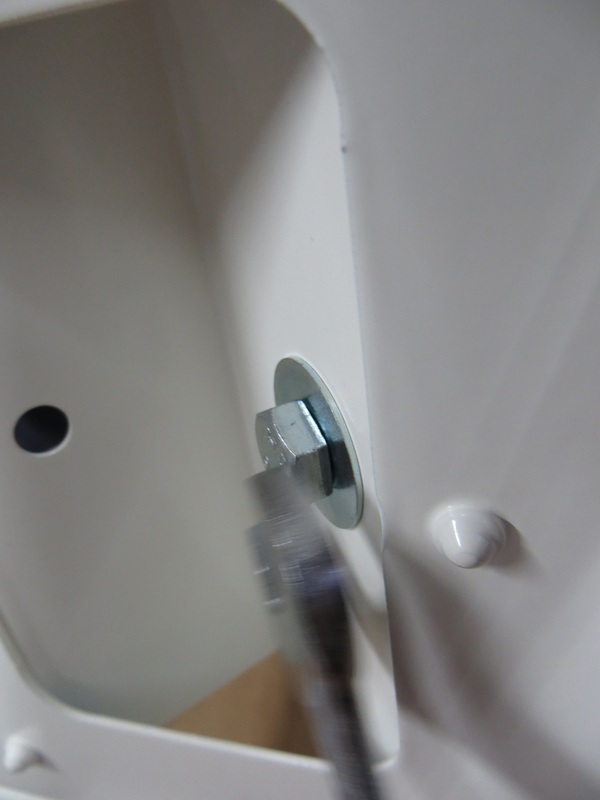 We thought about the safety issues we might have using the tools and big car batteries. 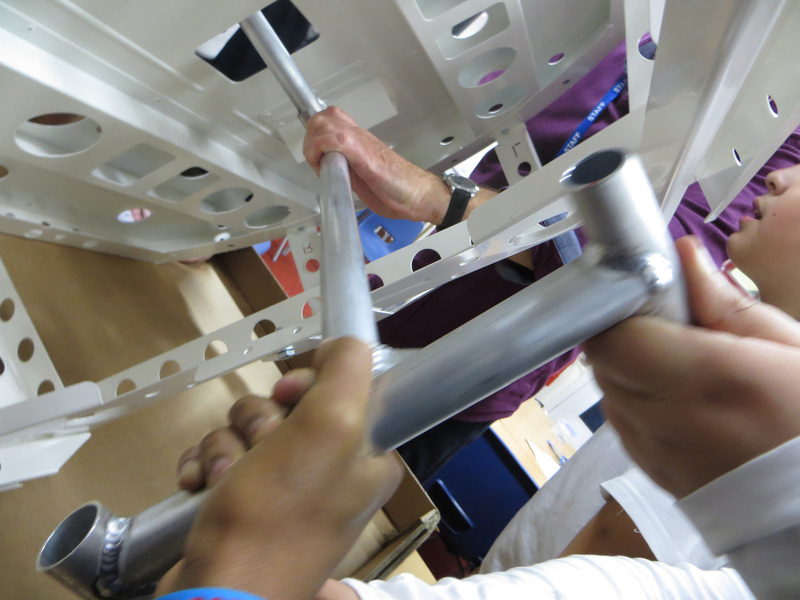 The children explored what was in the large packing boxes containing all the parts we need. They looked at the motor, brakes, some electrical components and a rather cool car key to turn the power on and off. 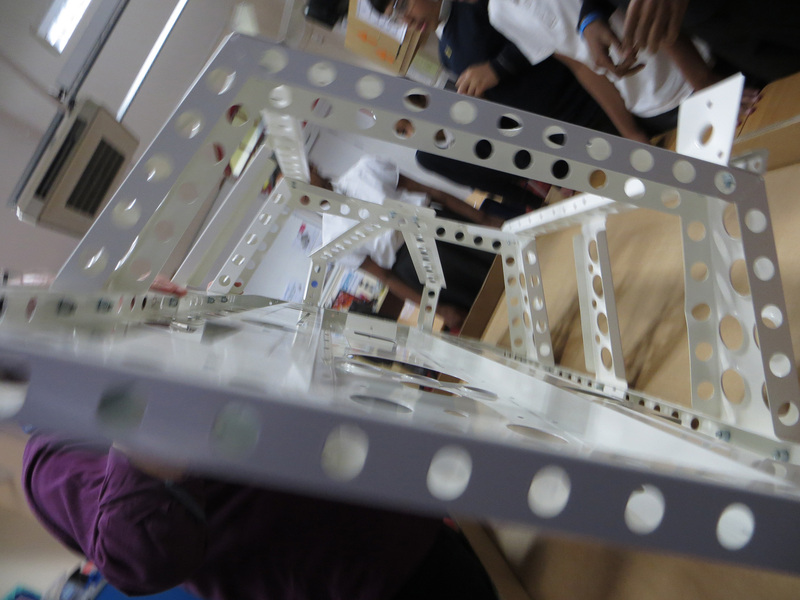 We can’t wait to get constructing! 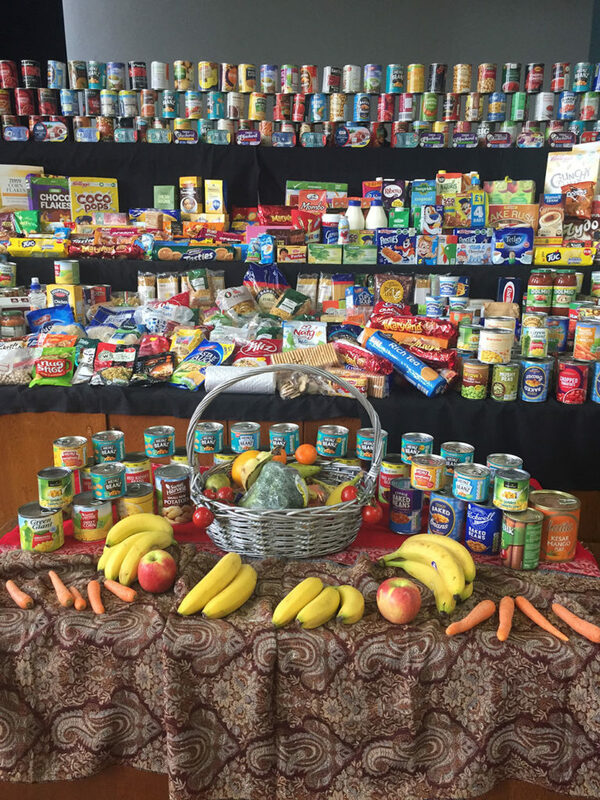 We would like to say a huge thank you to all the families, who have contributed so generously this year for our school Harvest festival. 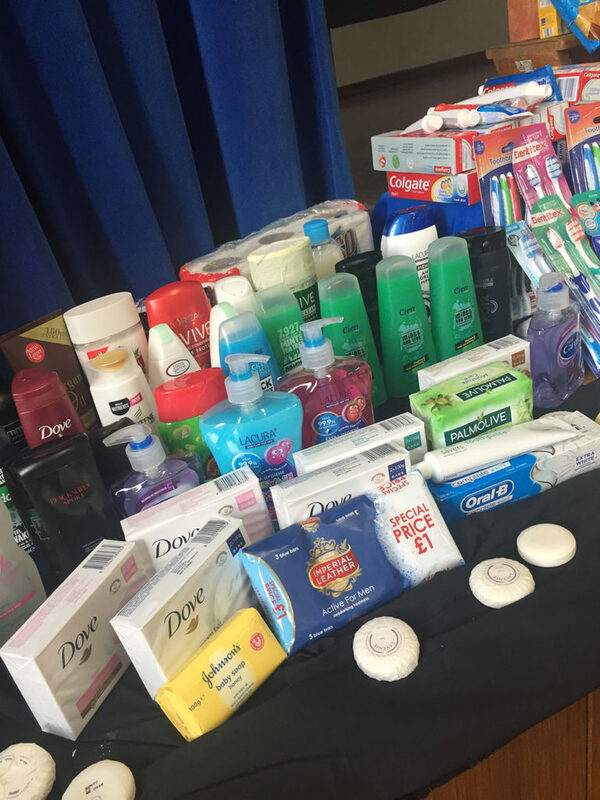 All your donations have been taken to the Welcome Centre in Ilford, to be distributed to those in need. 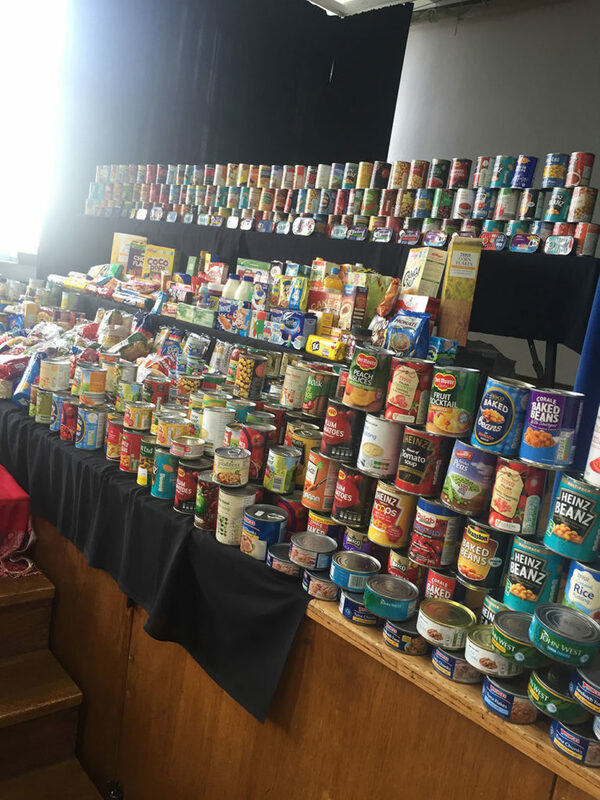 We really appreciate your continued efforts in supporting our wider school community. 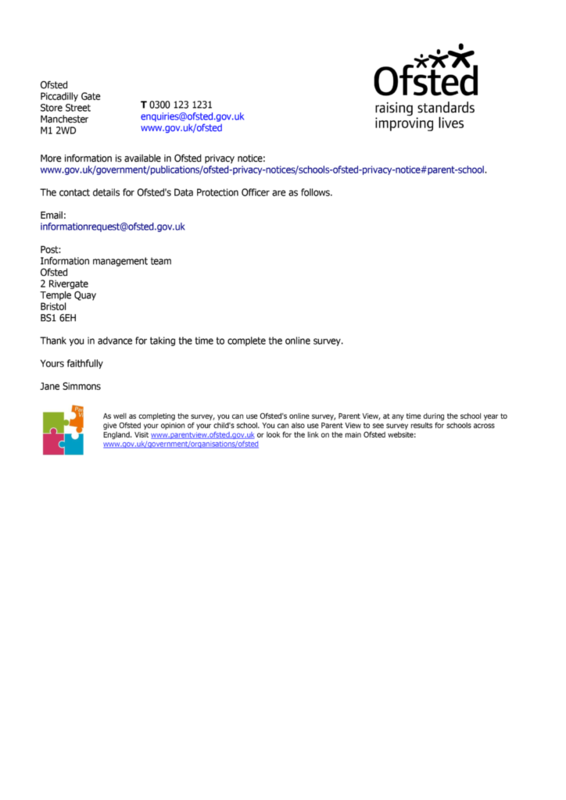 We are pleased to be able to share findings of our recent Ofsted visit. 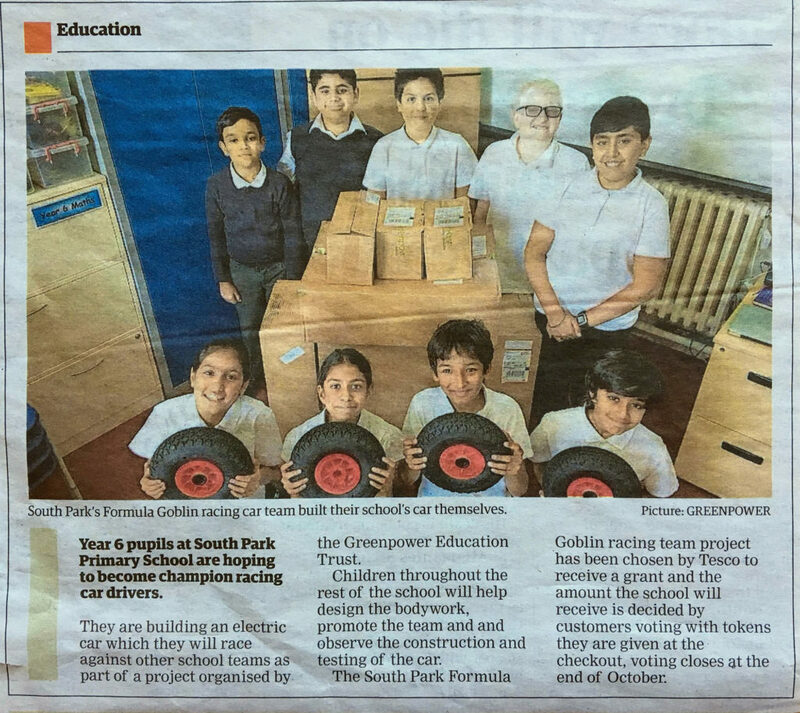 We are starting a Greenpower Formula Goblin Racing Team at South Park Primary School this year. 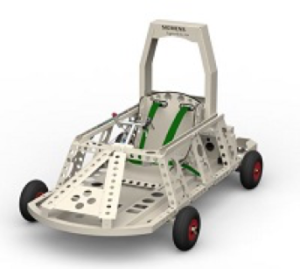 We have been busy recruiting a team of budding racing drivers and enthusiastic mechanics who will build an electric car to compete against teams from other schools. 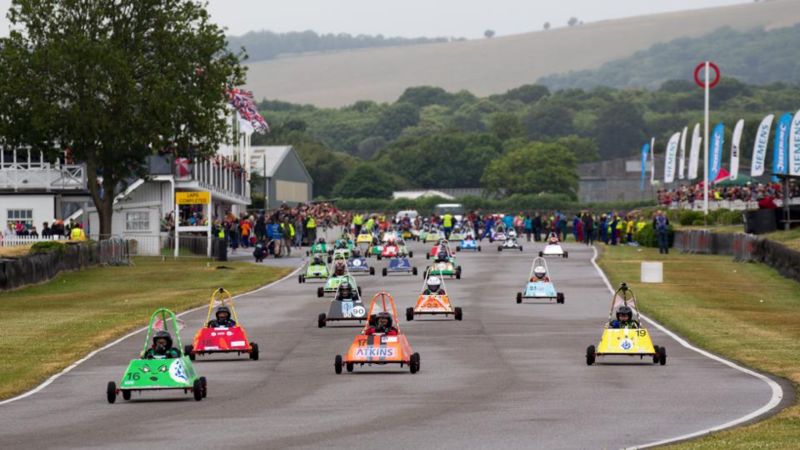 Participation in the racing team is only open to our current Year 6 pupils and they will learn how to build and maintain an electric car and then how to drive it. Everyone at South Park will be welcome to attend the official race meetings next year. Bring your families to support the team. It will be a fabulous and exciting day out! 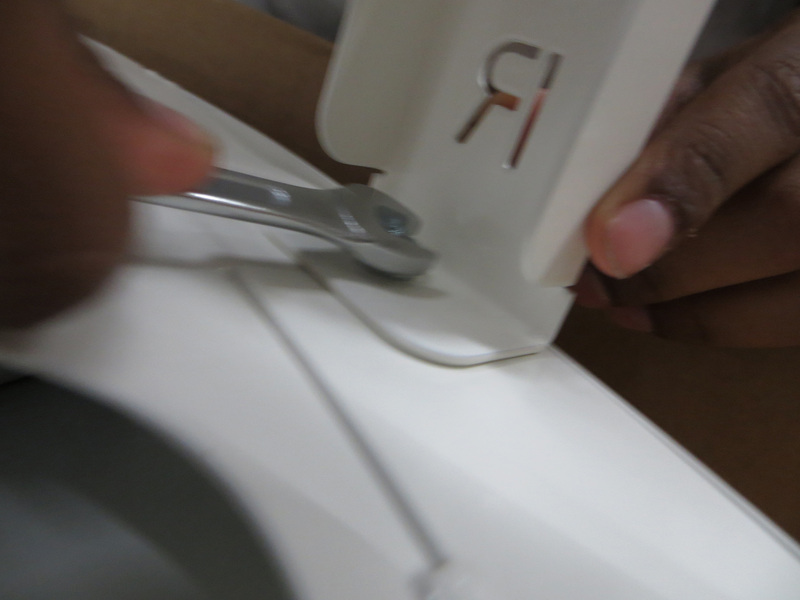 This project does cost money and we are having to cover costs mainly through fundraising and sponsorship. Tesco’s run a scheme where money raised through the Bag for Life scheme gets allocated to community projects. We have been chosen by Tesco’s to receive a grant. 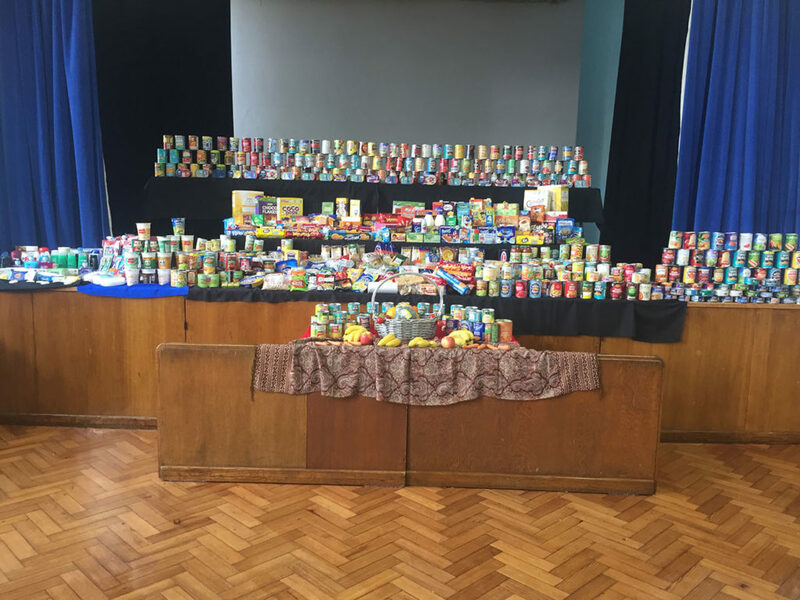 The amount we get is decided by their shoppers in our local Tesco shops. 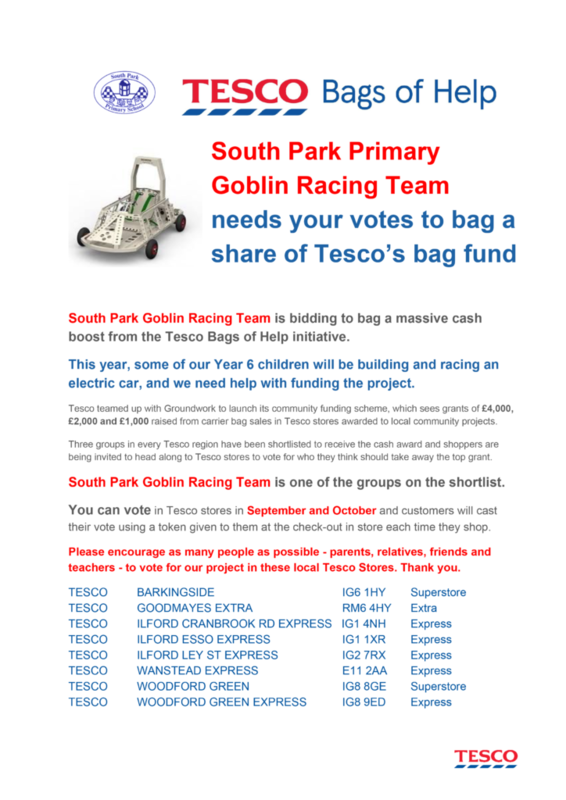 So next time you go to Tesco’s – don’t forget to vote for our South Park electric car racing project before you leave the shop. They will give you a token to use when you pay for your shopping. 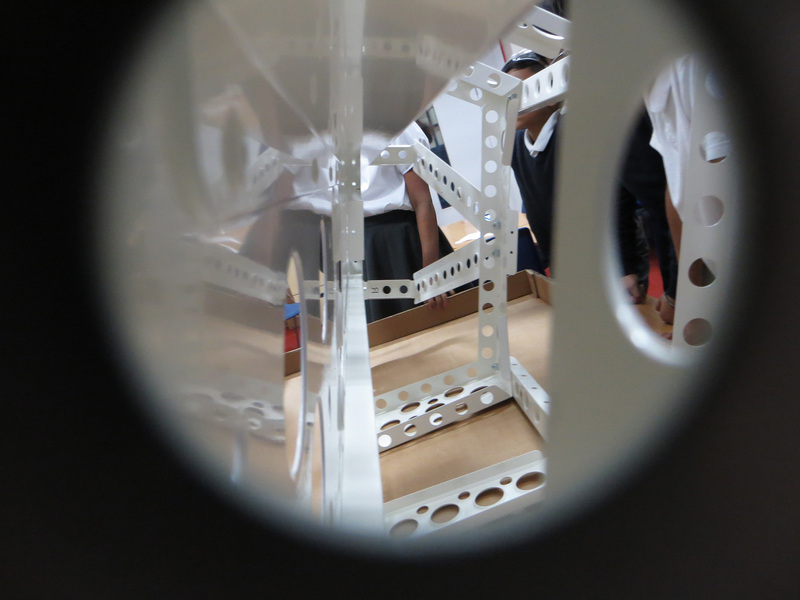 Keep your eyes on the school blog to see how our car build is going. 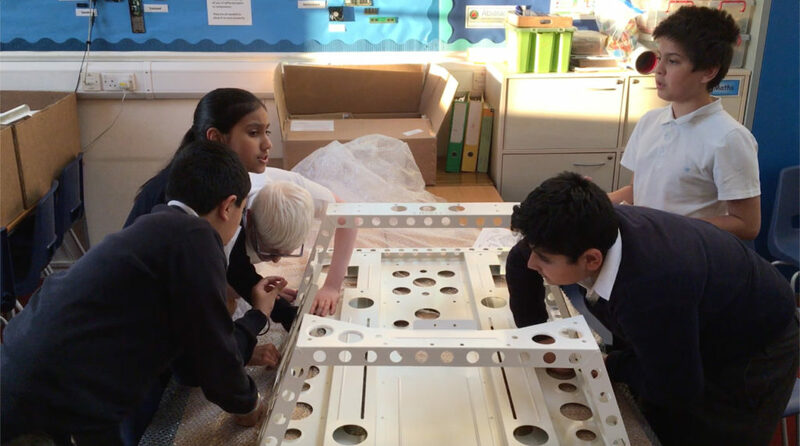 You can also watch a video about the Greenpower project on our website in the News section. Watch our wonderful Year 3 children performing a fantastic Recorder Concert for their parents and friends.